Join N.C. 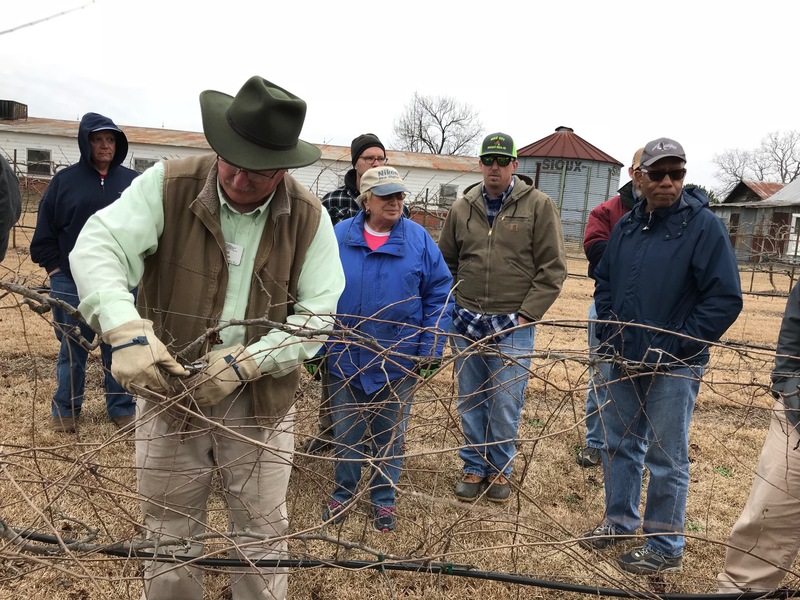 Cooperative Extension in Johnston County and NC State Extension Specialist Dr. Bill Cline for an introductory workshop on blueberry and grape production and pruning on Thursday, February 21, 2019, from 1 to 4 p.m. at the Johnston County Agricultural Center located at 2736 NC 210 Highway, Smithfield 27577. Topics include cultivar selection, budgeting, site establishment (soil conditions and planting), fertilization, irrigation, pruning, harvesting, and resources for pest control. Workshop includes a lecture followed by a pruning demonstration at a local farm. The program is aimed at farmers considering establishing “pick your own” operations as well as home gardeners. Click photo for details on this event.